Thought I’d post some pics from this car meet yesterday. 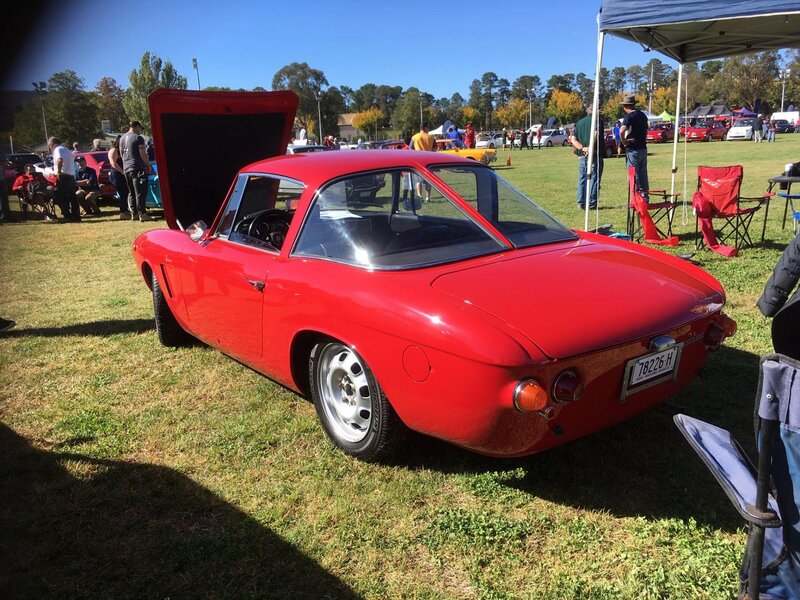 Nice 2 1/2 run down to Canberra from Sydney and some great Italian cars on show. Special guests included Valentino Balboni of Lamborghini fame. 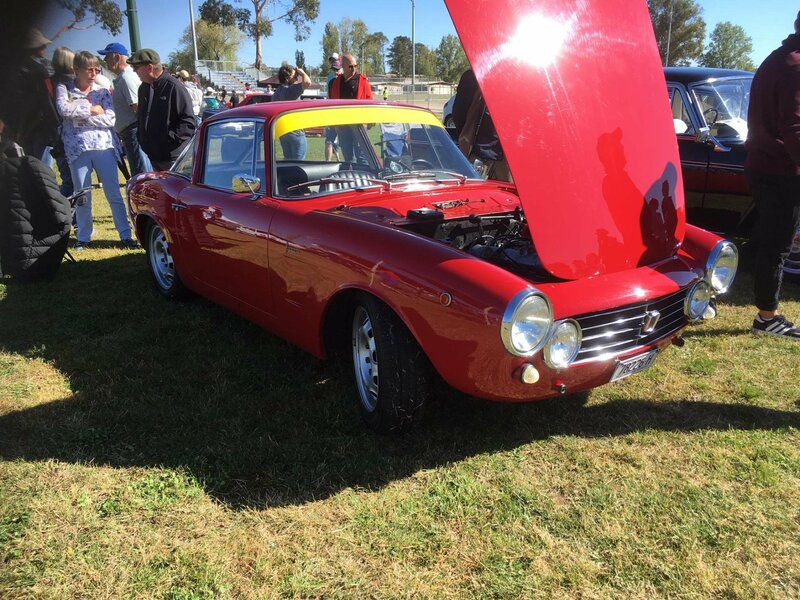 Not sure that a sports ground in Canberra is quite the same as a Concours on Lake Como that Valentino might be more used to, but the cars were great. Good variety of GTVs on show, and two engine bay pics show different ways to bump up the horsepower. alfaloco and giulia_veloce like this. 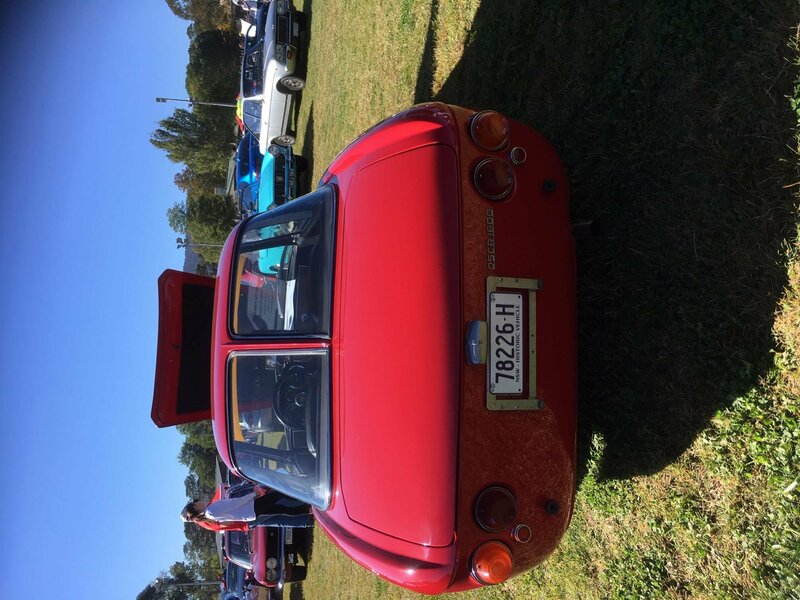 alfaloco, Del, Turbodelta matt and 3 others like this. Great photos-- we always like to see what's not available or rare, here in the North American market! Grazie! Was great to drive the 700 + kms to Canberra and back. Must have been nice to get back in the white one. Beautiful car. 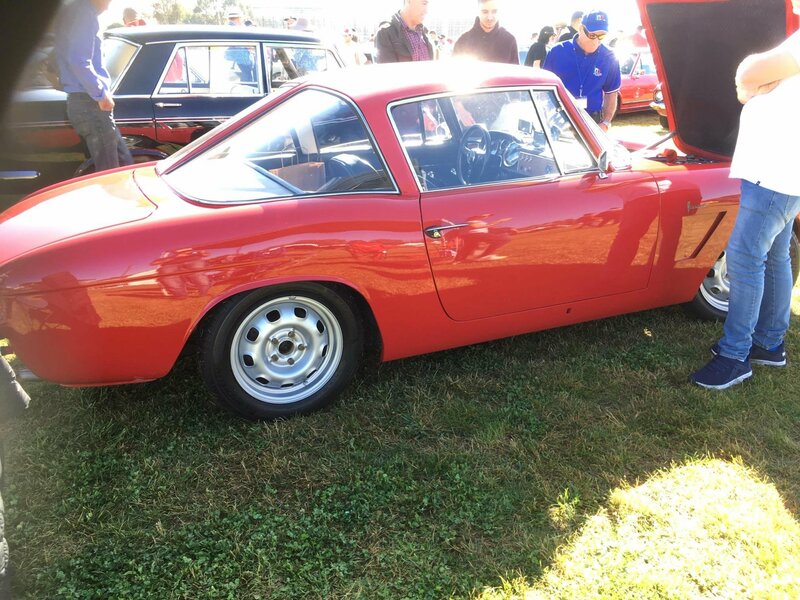 Photo 5 has my sliver GTV6 between the race car that never gets washed (straight from the owners mouth), and a new Giulia. Spoiled for choice. See you at the next event. Probably the Auto Brunch at St Ives for me. Finally changed you cam belt ehh Rob??? Second engine pic is my GTV... still getting used to the 230 RWHP!!! Great day and awesome turn out! 2 many nice cars I would have liked to take home with me. Was great to drive the V6. 26.55 litres for 303 kms travelled was pretty economical also. You need a car washer,,as my 2 boys cleaned mine so they could drive the Blue 67 GSGT. Would be nice to stay home for a weekend. Oh man I love that aquamarine Ghibli! One of my favorite old GT cars from that era. Fissore bodied OSCA , looked great in the flesh.